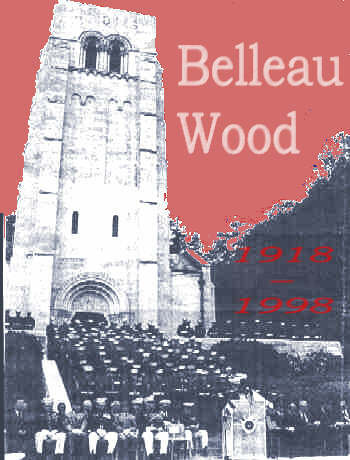 Includes extensive WWI information on 1st, 2nd, 3rd, 4th & 82nd Divisions. From The Digital Bookshelf - Divisional Histories on CDs [commercial site]. 17th Engineers (Railway) A. E. F.
From GWS Member Joe Hourigan; Excellent music feature.